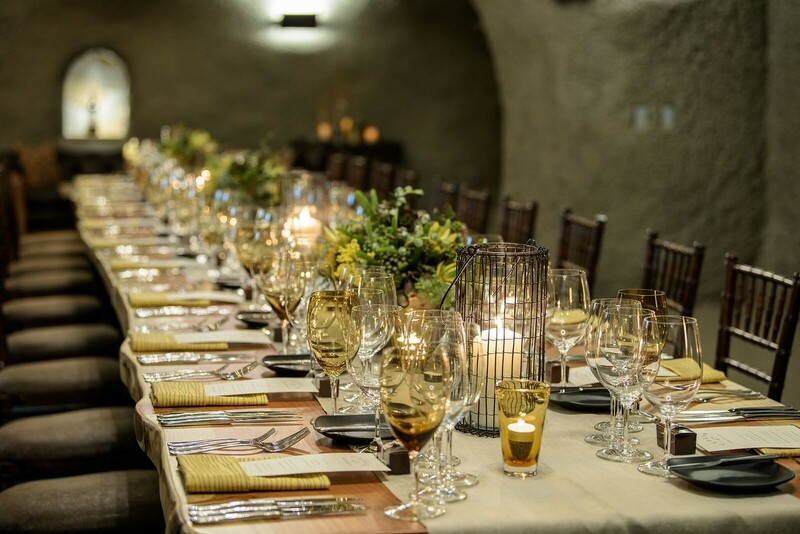 Pine Ridge Vineyards, known for its world-class Napa Valley Cabernet Sauvignon, invites you to join them for an intimate evening in the depths of their caves at the VIP tasting venue Cellar 47. Hosted by their nationally acclaimed winemaker Michael Beaulac, guests will be greeted by a reception with passed hos d’oeuvres and guided in conversation exploring the finest points of his craft. An intimate multicourse dinner prepared by Winery Chef Susan Lassalette follows, paired with Michael’s selection of current wines and a vertical sampling of their FORTIS Cabernet Sauvignon.